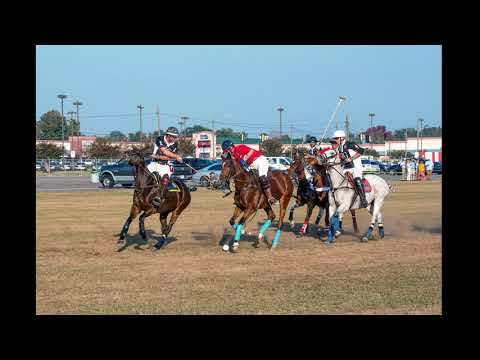 Join us on Sunday, November 11, 2018, at the Daniel Field Polo Grounds in Augusta, GA! 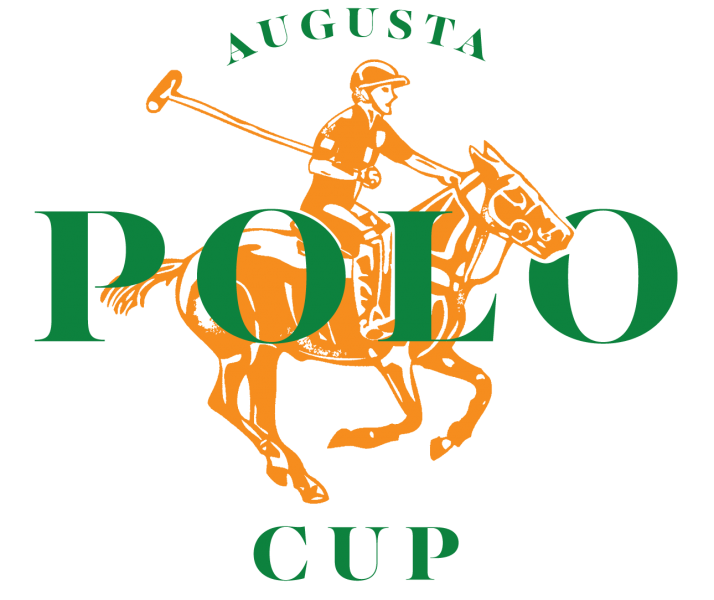 Click here to learn more about the Augusta Polo Cup! We have 2 teams with international players scheduled to play a full match. 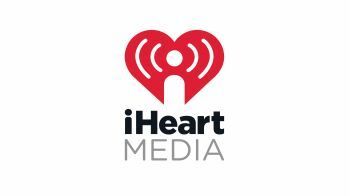 Half time will feature a 2 chukker youth game, a special musical performance that harkens back to the flapper era, a hat and best dressed contest and divot stomp. A great photo opportunity will be the wooden horse polo trainer at center field for everyone to learn how to swing the mallet and hit a ball. This will be open before, during and after the game and will be constantly staffed by a professional polo player who will give brief lessons. 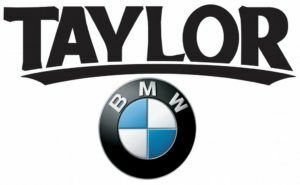 Cars will be allowed to back up to tents only on the sponsor side. City regulations require that general admission side is to be used by blankets and/or lawn chairs only.